Shares in Canadian junior Miranda Gold (TSX-V:MAD) surged 17% on Wednesday after world number two gold producer Newmont Mining (NYSE:NEM) signed an option agreement to earn an interest in the company’s Lyra gold project in Colombia. As part of the deal, Vancouver-based Miranda, will operate a $600,000 prospecting program funded by Newmont over 18 months or less, unless the applications are converted to concession contracts before that period. The US miner will eventually have to invest a minimum of $3 million in Miranda Gold's Lyra project to be granted a 51% stake on it. If that happens, Newmont will decide on whether it wants to get a 51% stake in the project, located in in the Department of Antioquia, 120km northwest of Medellín. Newmont, the only gold company that forms part of the S&P500 index, will have to invest a minimum of $3 million in the project over the course of the subsequent four years to be granted a majority stake. Miranda's shares shot up on the news, trading 17% higher to 35 Canadian cents by 10:25 am ET. 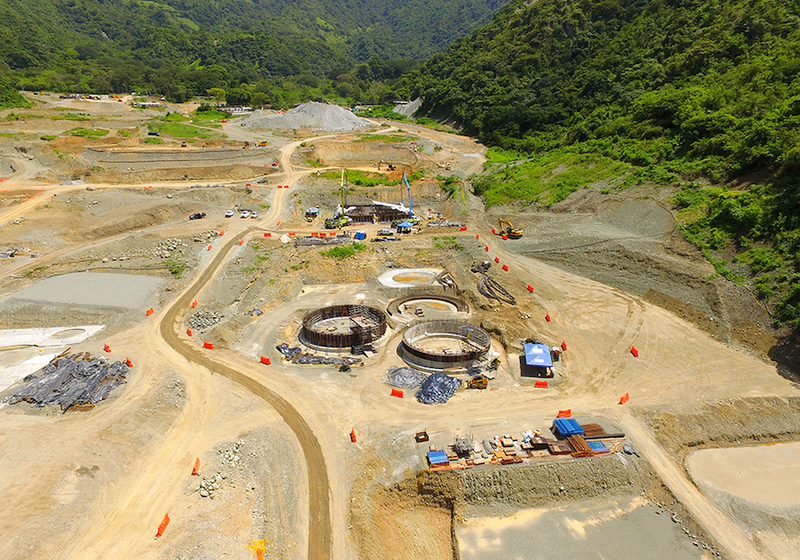 Last year, the US miner bought about 20% of another Canadian company, Continental Gold Inc (TSX:CNL), to secure access to the Buriticá project, located in Antioquia in northwest Colombia. Data from Colombia’s Institute of Geology and Mining (Ingeominas) shows 50 of 61 of their samples on Lyra are non-detectable to 0.3 g Au/t, 11 samples are greater than 0.3 g Au/t, and 6 of those 11 samples greater than 1 g Au/t.